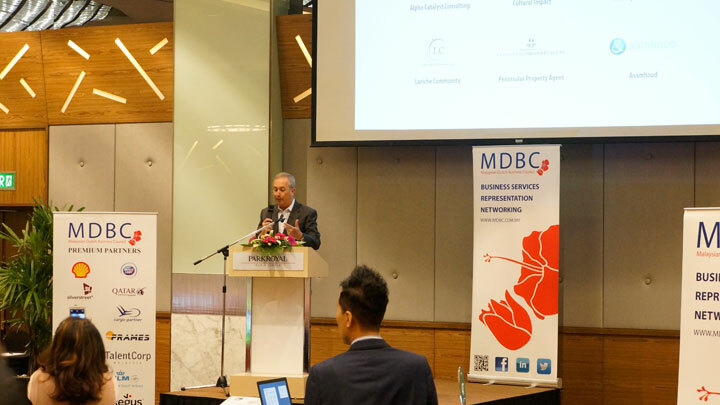 Henry Goh was recently invited to participate in the Malaysian Dutch Business Council first ever MDBC Connects Fair. 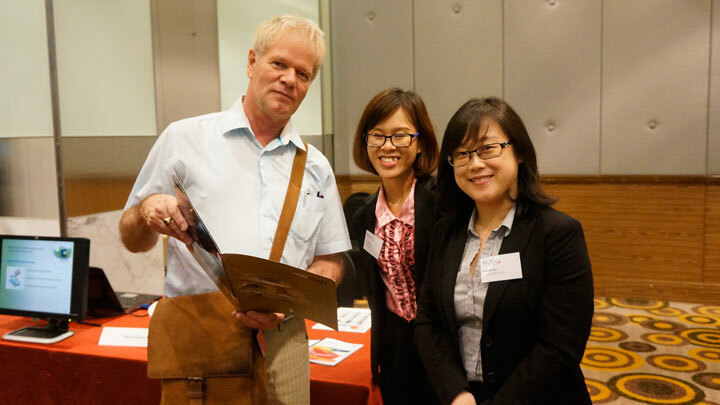 Held at the Park Royal Hotel, Kuala Lumpur on 06 April 2016, more than 40 exhibitors from different industries took part in it. 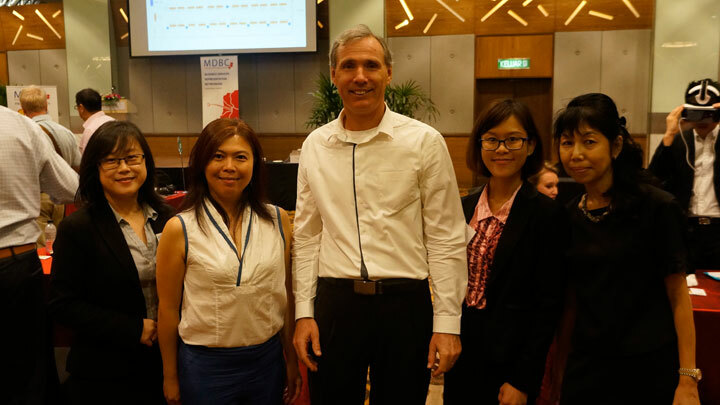 During the Fair, we had the opportunity to network with members of the public, business associates as well as members of MDBC from various disciplines and background where we learned about different technologies and exchanged business ideas. For those who visited HG’s booth, we provided information on IP rights protection in Malaysia and overseas. It was indeed a great platform to connect (as the name of the fair suggests) and introduce our services. 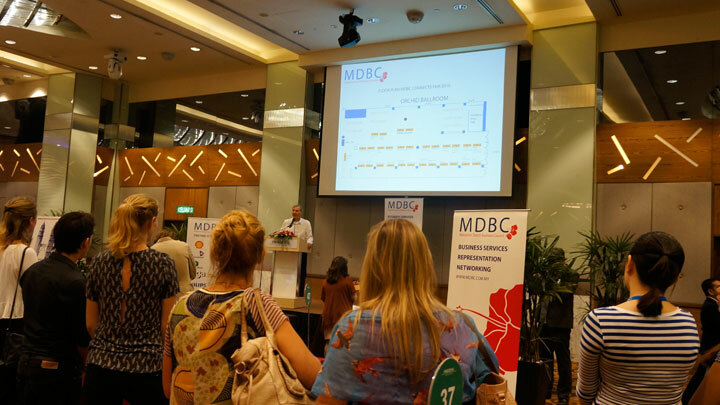 We would like to record our utmost appreciation to MBDC for the invitation and well done for organizing such a highly successful event!